What to do with a German shepherd that barks at other dogs, pulls on the lead and is struggling with recall? — Havers Dog Behaviour. I have lived with German shepherds for over 30 year and trained them to compete in obedience, tracking and protection as well as being fantastic family pets. German shepherds do have some unique breed characteristics and can be very protective over their owners, especially if their owners display and communicate nervousness, uncertainty and tension. This can be particularly acute but not exclusive to male dogs with female owners. If the dog has a strong character, he will step in to a leadership role if he perceives that role to be either vacant or not suitably filled to remove the feeling of responsibility from his shoulders. The behaviours outside of the house are not exclusive to being outside, the dg learns freedom of decision in the house and this can be exacerbated when another family member intervenes if the dog won’t respond to another family member as this can undermine authority instead of reinforcing it. In this situation there is a lack of understanding and balance and the dog is certainly not relaxed enough to be walked in a way that both the dog and owner can enjoy. The barking at other dogs is common, if the dog gets attention for barking at home, he will park in public, if the owner is prone to fussing other dogs she meets or talking to other people when on a walk, the dog can interpret this as his attention is being given away so he will make sure he remains in charge of his owner and her attention by preventing other dogs getting too close. This then provokes a big reaction from his owner which will reinforce his behaviour as correct and because this has been repeated over months and years it becomes an expected behaviour in the dogs mind. The pulling on the lead is also a very common problem and can be caused by the dog perceiving the lead as a battle and an arguemet rather than a clearly understood restriction. 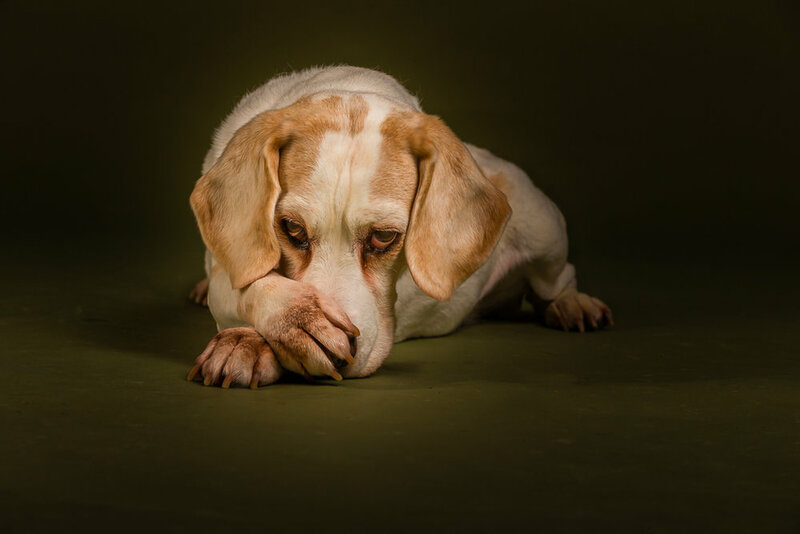 Dogs that are given freedom of decision from a young age can learn to resent the lead and if pulling happens from both ends of the lead, it can easily become an area of frustration and conflict for both the owner and the dog. This will need to be completely reset as an expectation so the dog learns to be far ore accepting of the lead and the person on the other end of the lead in order to walk nicely. 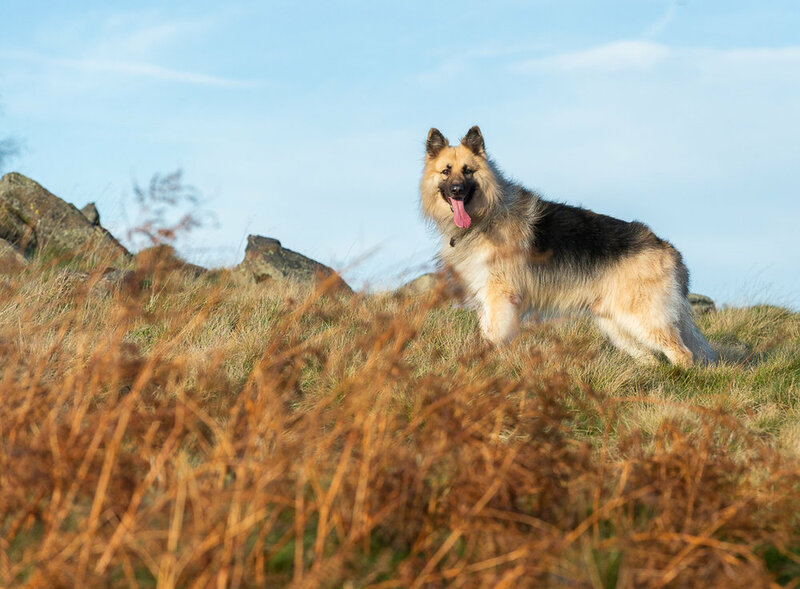 This considered, it should not be a surprise that the dog does not want to be on the lead so does not want to come back when called as he associates that with going back on the lead, he is much happier off the lead where he can make his own decisions. Of course, he generates far more interaction and attention for not coming back and the owner ends up going to him, or trying to as he may well turn the capture process into a game so he retains control and generates a great deal of interaction for not doing as you want him to. Many expectations need to be reset to rebalance this relationship enough for the dog to be calm and relaxed and the first step is to teach the owner simple but effective positive techniques that convince her dog that she does know what she is doing and she can demonstrate that to her dog and that all starts at home. Any training you are offered that tries to focus on the individual issues kmay have an effect but they won’t solve the underlying problems. This photograph is Beau, one of my German shepherds, he is a rescue that has overcome major problems to become a wonderful family dog.